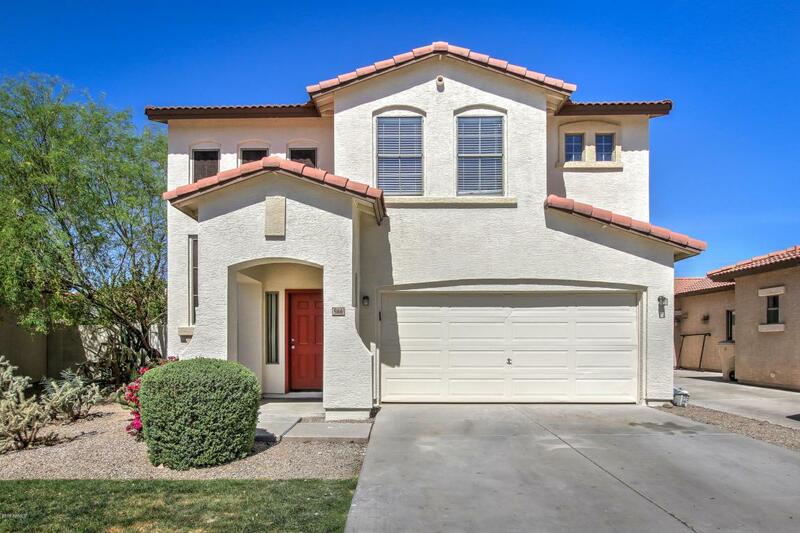 Gorgeous 3 bedroom 2.5 bath North Glendale home! 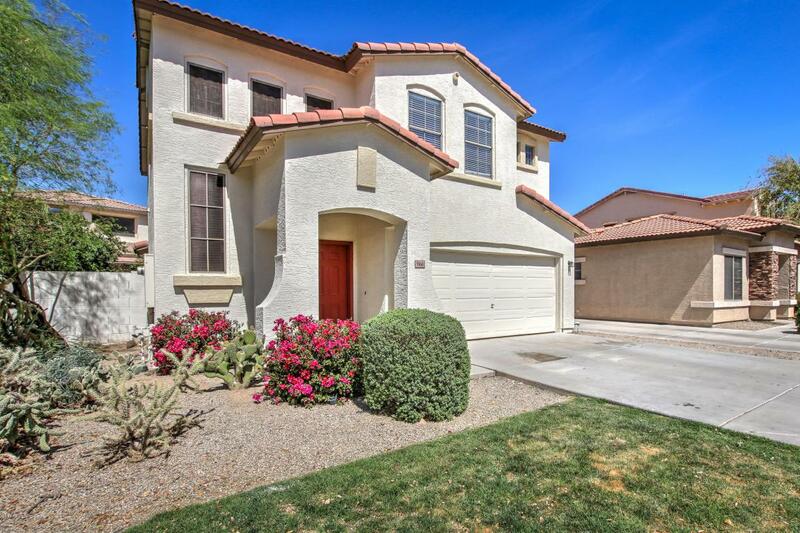 Just 1 mile (5 min drive) away from ASU West Campus and 8 mins from Thunderbird School of Global Management. 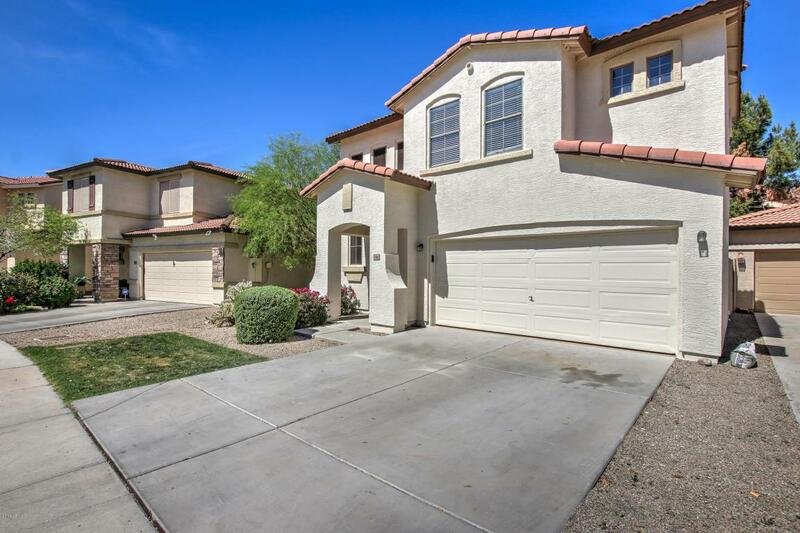 This home has recently been completely updated with new carpet, fresh exterior and garage paint with new epoxy in the garage and kitchen has granite countertops. Refrigerator was purchased in 2017 with a 5 year transferable warranty. This home is in a prime location, very close to entrance, and south facing which means a cooler backyard, perfect for summer entertainment! 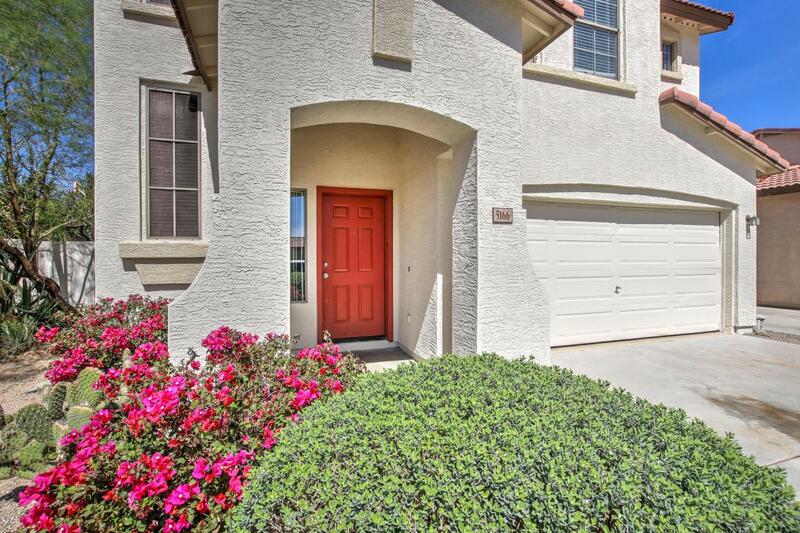 Privacy within GATED COMMUNITY! Visit it today!